Hi guys! I really hope you love my Star Queen video and you’ll take the time to go vote for me at nyxfaceawards.com. Making it into the Top 20 is in your hands now! I wanted to do something more unexpected than a typical fairy tale and something I could be creative with. I choose Varda, Elbereth Gilthoniel, the Star Queen from Tolkien’s Middle Earth since if you know me, you’ll know I love Tolkien’s works. I even learned Elvish (Sindarin to be exact, but I could write in Tengwar for both) when I was in middle school, I was pretty obsessed and I have since read the trilogy about seven times. I love fantasy in general and you can often find my nose in a good book. I had a great time creating this video, even though it took 50+ hours. I also got to push myself creatively in the makeup, costume, time-lapse, story telling and compositing. 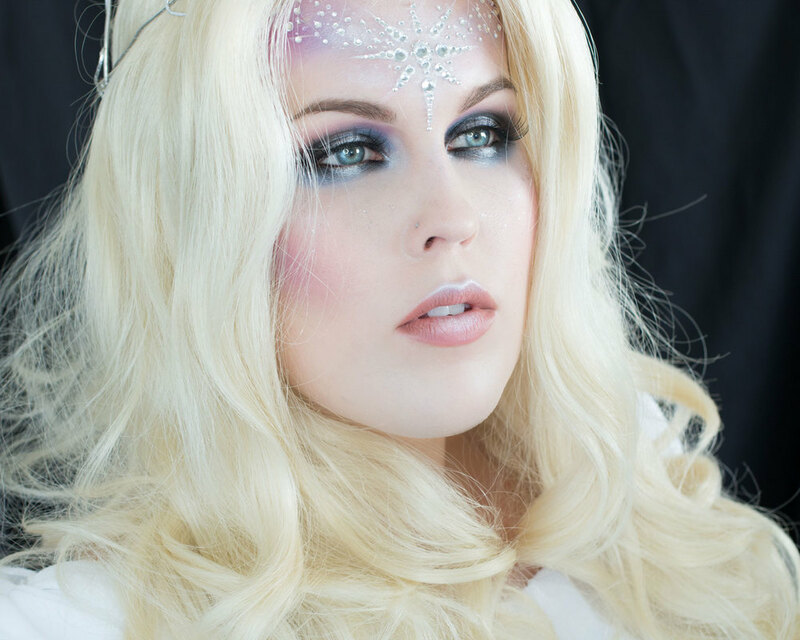 For the makeup, I wanted it to be colorful, ethereal and capture the idea of a Star Queen and I also wanted to use as many of the NYX products that I could, as well as making a tutorial that you guys could realistically replicate. I started off with the eyes, so if you want to take parts of the eye look to wear on the day to day you could, and then jumped in to the more fairy tale look with all the colors and star crown. I created my crown with wire and then soldered for hours, so that was a new experience (I knew how to braise, but I don’t have a place to safely use a blow touch haha). Additionally, I learned a lot of new techniques in After Effects, where I do my compositing; I created all the title animations, animated voting instructions, and spent an afternoon creating the star orb. As well, I created the star-timelapse. I live in Seattle, so I had to look at a light map to find a place that was darker and further out of the city so my camera wouldn’t pick up too much of the light pollution. After an hour of driving we found a place to set up and then it takes an hour to capture images for 10 seconds of timelapse, pretty crazy, but I was nice to have a chill moment to stargaze with my husband. I rarely do long intros, so this storytelling and more narrative approach was new for me, but I ended up falling in love with it. Expect more narrative videos to come, especially around Halloween. These are all skills I will to continue to hone and improve on, whether in the Face Awards or in my YouTube videos in general. I’ll be implementing them in my upcoming tutorials, and the next challenge video if we make top 20! 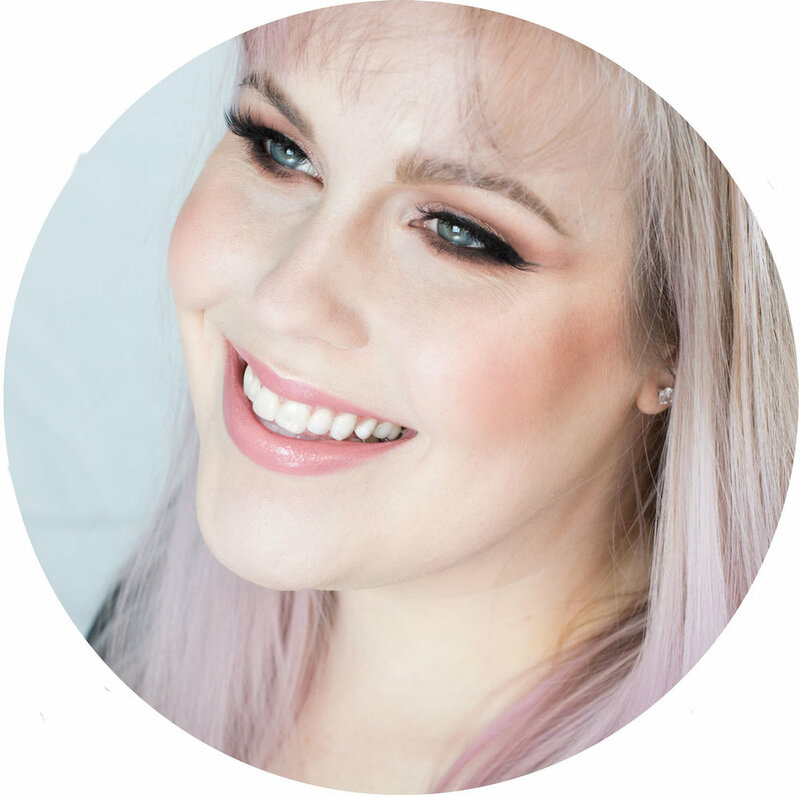 I hope I have eared your votes and made you guys proud, if you want to vote for me head over to NYXFaceAwards.com and you can vote three times day, per day, now until May 27th! I appreciate all the support!